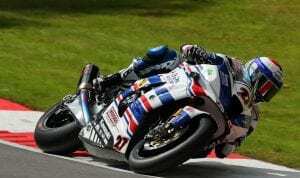 Jake Dixon To Ride In Moto2 @ Silverstone! 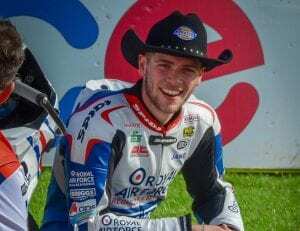 Knockhill BSB double winner, Jake Dixon, who already made his WSB debut at Donington Park earlier this year, is now set to make his Grand Prix debut at Silverstone next week! Jake will be riding in place of Marcel Schrotter, currently injured, in the Moto2 class, and will line up alongside fellow British Moto2 hopeful, Tarran Mackenzie. This is great news, and just the kind of thing we like to see. Jake did very at Donington in WSB, smashed the BSB field in Scotland, and while there’s no expectations put on him for Moto2, the experience alone should boost the lad’s confidence even further. Who knows, but it could even give his BSB Showdown campaign a bit of a lift, too. As you can probably imagine, he’s a bit excited! Good luck, Jake! Previous Post:Watch – Arai Chaser-X ‘Edwards’ Helmet – Unboxing video! 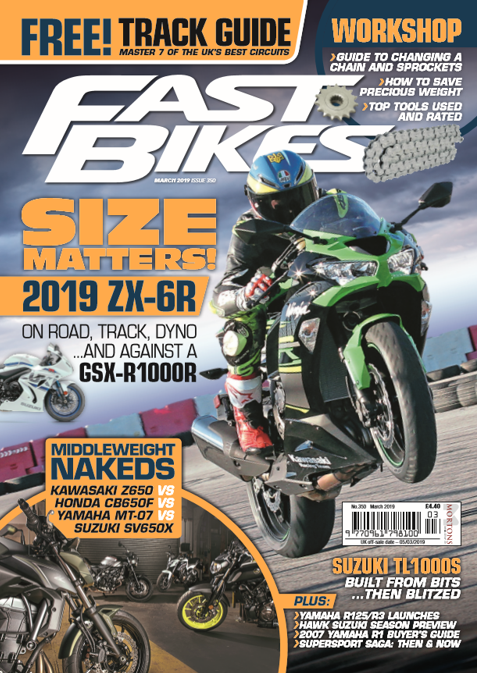 Next Post:Issue 330 – Last Chance!